As the holiday season begins to ramp up, have you thought about where you’ll be spending your money? While e-commerce is becoming more and more of a driving force for economic growth—due to convenience of shipping and e-commerce advertising efforts—it’s worthwhile to consider how you can support local businesses during this all-important revenue period. 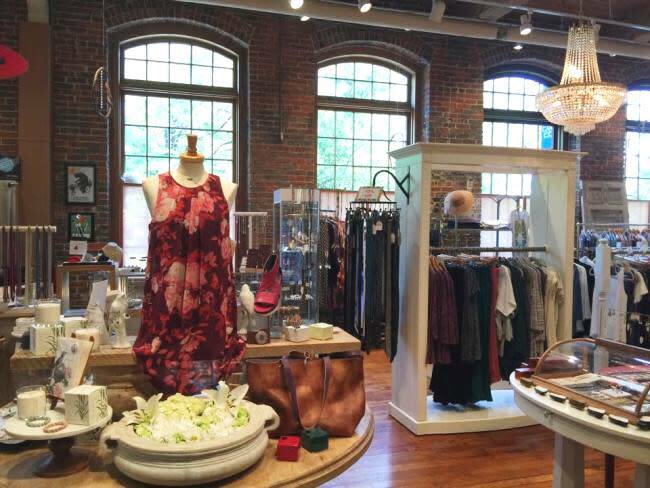 The Chapel Hill/Orange County Visitors Bureau polled some friends (disclaimer: all women) and here are some of their ideas and favorite go-to shops. 1. 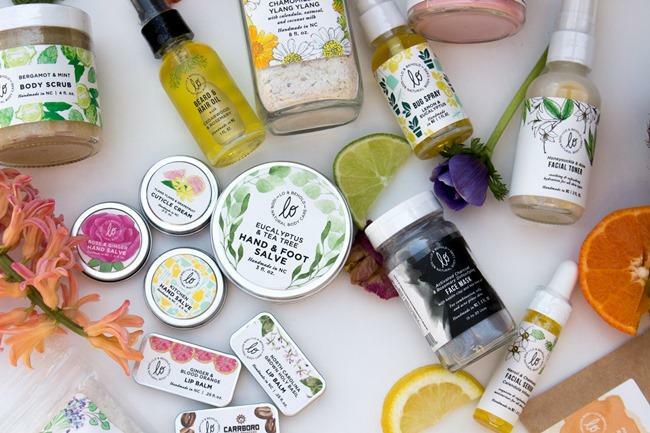 Lo & Behold uses locally grown and certified organic ingredients to handcraft natural body care that nourishes and soothes your skin. Located at the Chapel Hill Farmers’ Market and in other locations. 2. Send Sunrise Biscuit Kitchen in the mail, yes in the mail! Check-out this website goldbelly for offers. 3. Crazy Alan’s Emporium –COOL gifts! “Best pen selection in the state,” says Chela Tu, with local WCHL Radio. Located at 1129 Weaver Dairy Rd in the Timberlyne Shopping Center, Chapel Hill. 4. Botanist & Barrel - Drink your fruit by way of small batch ciders and sours made from the finest blueberries, blackberries, raspberries, peaches and apples. Healthy! Gluten free! No added sugar! Here’s where to buy. 5. Clothes and more at 108 S. Churton in Hillsborough. Yes, where friends can meet and shop the boutique then luncheon or dine at the Saratoga Grill upstairs. Hint: they’re known for their New England clam chowder! 6. Ceremony Salon has hair accessories/makeup accessories. Ceremony is a group of artists dedicated to their craft through passion and continued growth. Their address is 370 E. Main St. Suite 170 Carrboro, NC. 7. For ‘buy local’ gift giving, you can’t beat Carr Mill Mall for the best selection of locally owned businesses with unique finds. Sofia’s Boutique for women’s clothing, shoes, accessories and gifts; The Fragrance Shop creates perfumes using essential oils; Firefly for beads, supplies, and jewelry classes; Ali Cat Toys for children of all ages; Townsend Bertram & Co for all your outdoor adventure needs. There are plenty of dining options too! Carr Mill Mall is located at 200 N. Greensboro St. in Carrboro. 8. Topo spirits – Organic and locally sourced distilled spirits including gin, spiced rum, whisky, moonshine whisky, and vodka, Book a tour at 505 W. Franklin Street, Chapel Hill. Did you know you can now buy 5 bottles per person per year directly from TOPO! 9. 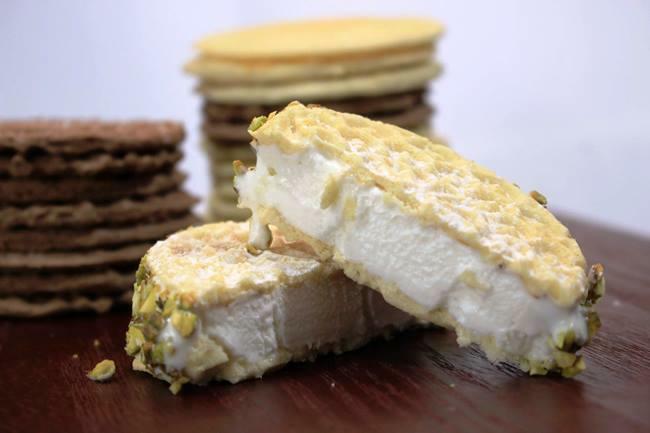 Gluten-free desserts like Vanilla Pizzelle Sandwiches, Cherry Almond Pound Cake and Tiramisu Layer Cake from Pizzelle Bakery make perfect hostess gifts. 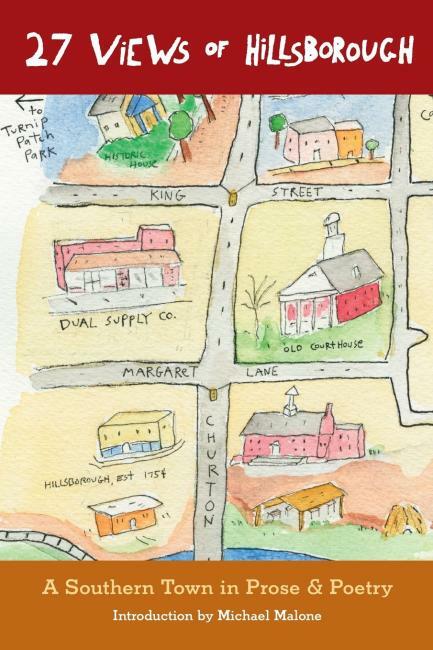 Find them and more at the Blue Dogwood Public Market, 306 W. Franklin Street. 10. Unique finds like Walker Feed Company’s fantastic mixers, cowboy boots and vintage revival gifts can be found at Uniquitiques, 125 E. King Street in Hillsborough. 11. 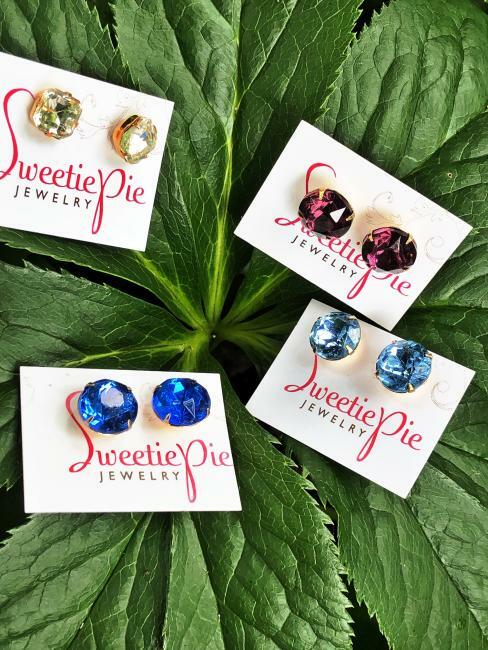 Sweetie Pie Jewelry (available at The Carolina Inn) Sweetie Pie Jewelry: Southern charm meets city chic - this perfect combination results in jewelry that transcends the everyday accessory. 12. Whilden has that unique outfit and hip jewelry perfect for that holiday party you’ve been invited to. 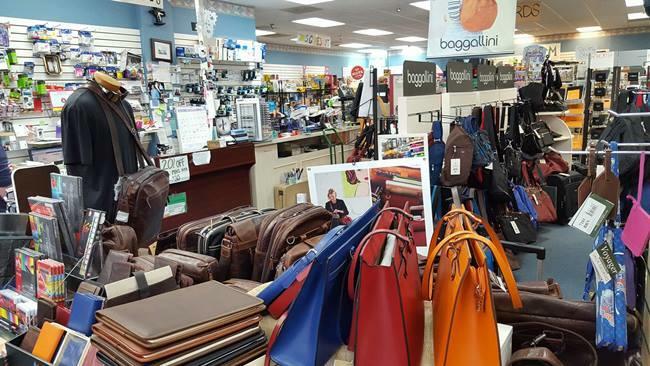 Their bags and accessories are perfect for gift giving. 400 S. Elliott Rd, Chapel Hill. 13. Hillsborough Gallery of Arts! Was founded in 2007 and is owned and operated by local artists. Artworks include paintings, sculptures, ceramics, photography and much more. Open daily at 121 N. Churton Street in Hillsborough. 14. Ackland Art Museum Store carries products related to the Ackland’s permanent collection, changing exhibitions and some local items including: pottery, textiles, jewelry, children’s toys and books; greeting cards and stationery. 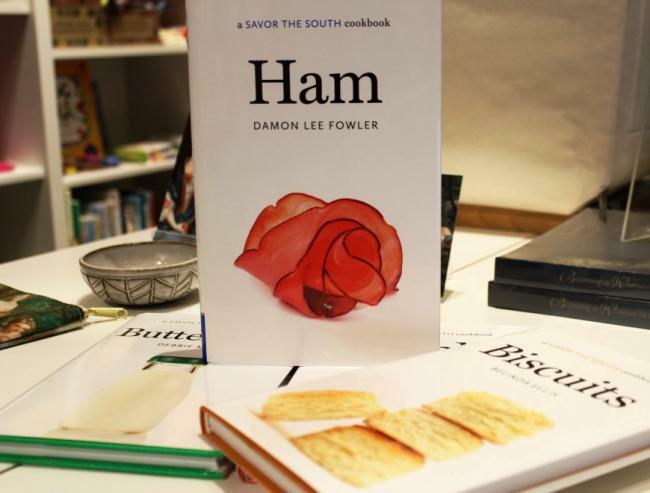 The store is located inside the museum at 101 S. Columbia Street, Chapel Hill and all proceeds from the store support the museum’s exhibition and education programs. 15. For jewelry, gifts, crafts and home accessories visit Light Years at 121 E. Franklin Street, locally owned and operated since 1985. 16. A fun and practical Chapel Hill, North Carolina Tote Bag and many more local gifts are available at Southern Season,conveniently located in University Place, 201 S. Estes Dr., Chapel Hill. And there is plenty of parking! 17. Flyleaf Book Store has a holiday gift guide for all the readers on your list! Take some time for yourself and attend one of their author events they host each week. Flyleaf is located at 752 M.L.K. Jr., BLVD in Chapel Hill. 18. Speaking of books, this local favorite can also be found at Purple Crow Books in Hillsborough, 109 W. King Street. Need more ideas? Check out these and much more on this printable list!